You can definitely say our music tastes are eclectic, but I feel like you probably don’t have a soul if you don’t love Aretha. 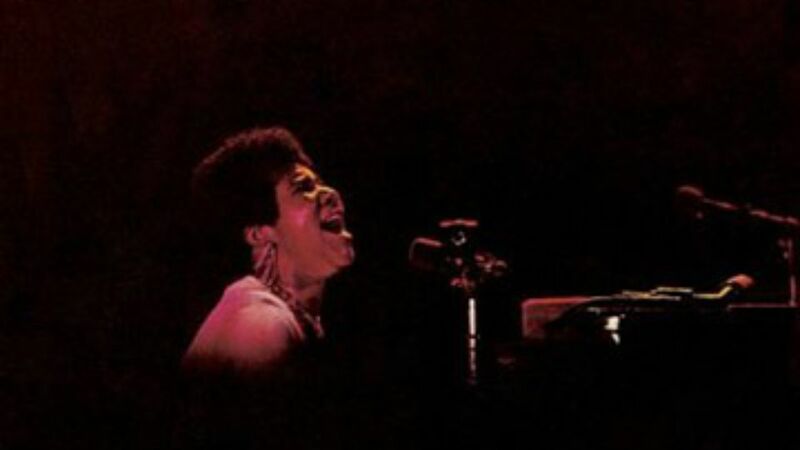 I grew up with my parents constantly playing Motown, Folk, and Soul records and Aretha Live at Fillmore West is one that I’ve never stopped listening to. You can feel the energy in the room even more than 40 years later. Come for the hits, but stay for the “hippie” covers and (SPOILER ALERT) the Ray Charles cameo on “Spirit in the Dark”.